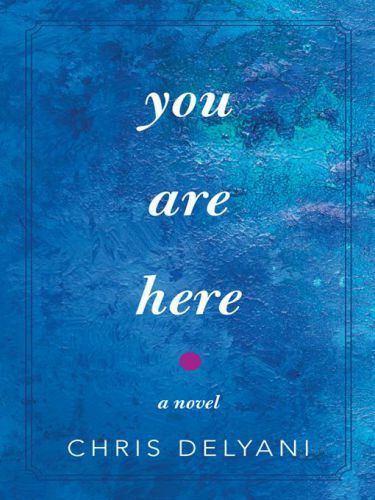 Twenty-two-year old Greg DeAngelis moves to San Francisco from New York to escape his overbearing father, who’s pressuring him to go to law school, and his ex-boyfriend Matthew, who dumps him for an older, richer man. To make desperately needed money Greg temps at a law firm, where he blunders into the role of the firm’s official birthday cake maker—despite his utter lack of culinary skill. 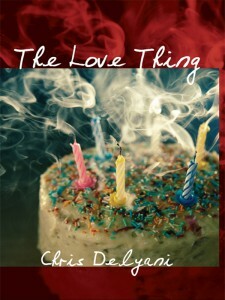 A lot of guys vie for the hero’s attention as he navigates the rough waters of office politics and single life in San Francisco, but only one of them can give him “the love thing.” Can he figure out which one, before it’s too late? This comic novel is about the importance of love and friendship, and of knowing who your true friends really are.